Showing 1 - 15 of 19 articles tagged "How I Met Your Mother"
Zabka says he was always known professionally as "William Zabka. The nine-season CBS comedy couldn't have a simple happy ending. 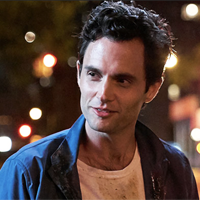 The Penn Badgley-starring psychological thriller is the latest recipient of the Netflix bump. Meanwhile, This Is Us is set to be adapted in France, Turkey and the Netherlands. How I Met Your Mother creators vow not to work for Fox again because of Fox News' "heartlessness"
CBS' How I Met Your Mother was produced by 20th Century Fox. 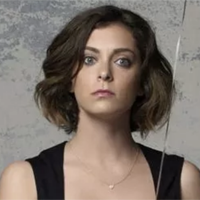 Rachel Bloom was "kind of devastated" by Neil Patrick Harris' diss, says "fame does that to you"
Aaron Sorkin's 17-year-old daughter slams How I Met Your Mother: "I realized it romanticized sexual assault"
“The studios at the network were not excited about the slap bet as an idea,” recalls writer Matt Kuhn.